So, let's find out if we can use these as a serial port. 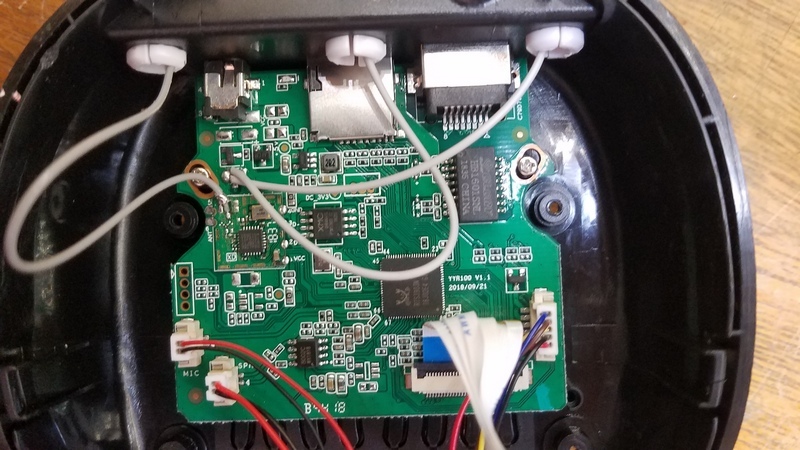 The first one, on the top of the picture, seems to be connected to the second PCB, which is connected to the antenna. That's probably a dedicated processor for the WiFi configuration. 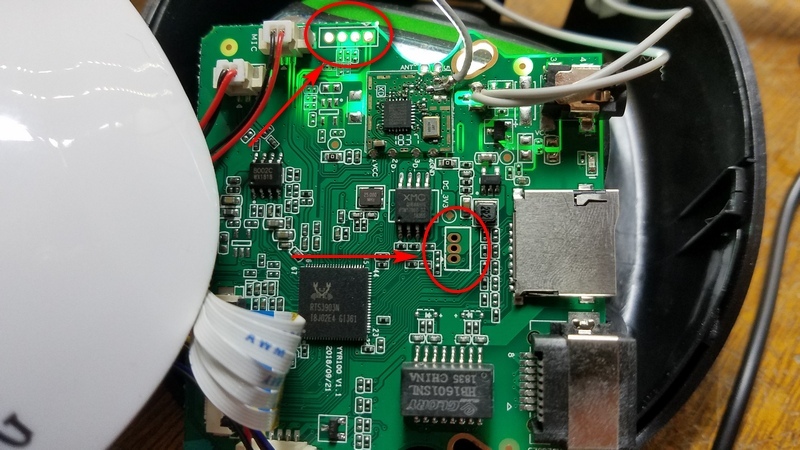 The second group of pins, however, seems to be connected to a large processor, which is probably the main processor in this PCB. I'll start with this one. 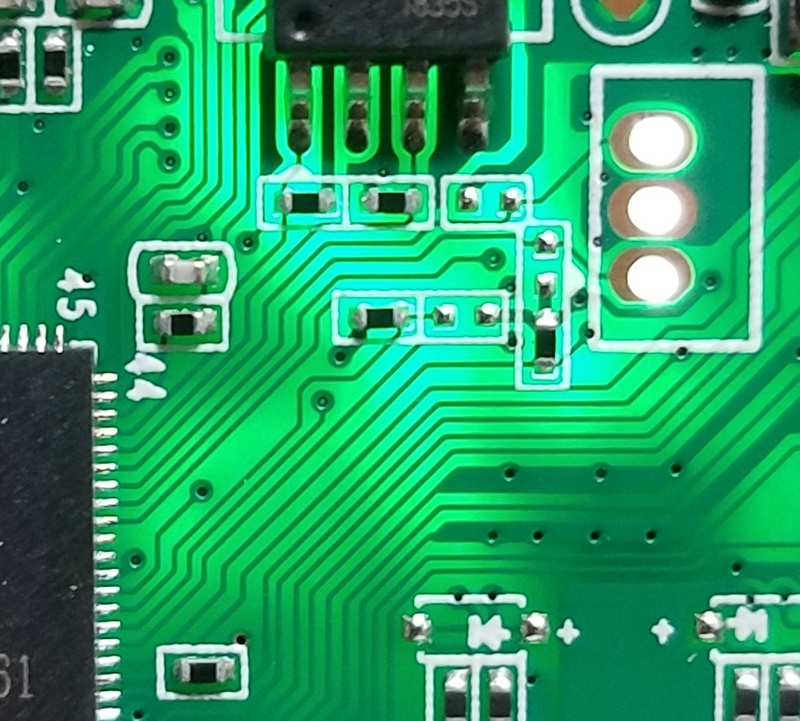 Now we can see clearly: The center connector is connected to the PCB ground. The other two are connected to the main processor. 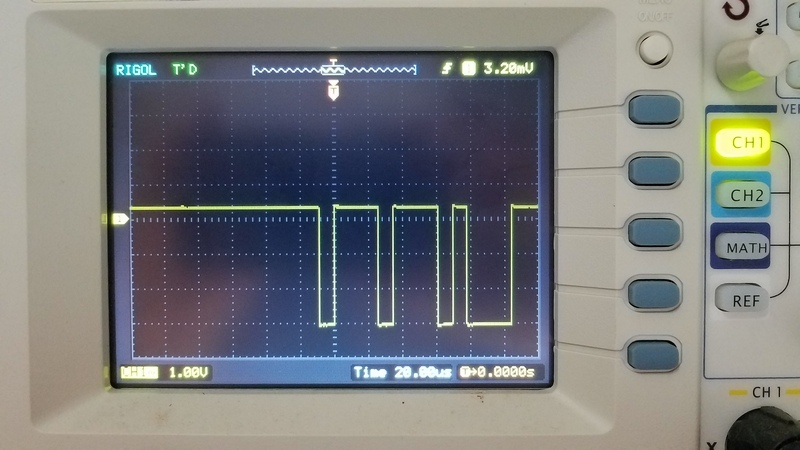 So, here we found out that this is, very probably, a serial port transmitting data, and it works at 3.3V. Now we have a lot of information to process. The camera really runs on Linux. We can see the exactly version, the bootloader it uses, some information about the processor, etc.